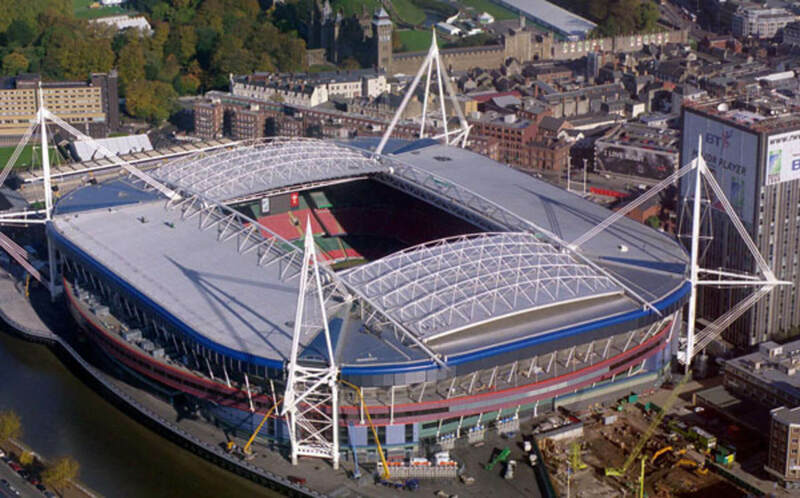 Cardiff is not only the capital of Wales but is also one of the sporting capitals of the UK. Cardiff has a reputation of promoting health, fitness and the inclusion for all levels of sport like no other city in the UK. As well as this, Cardiff boasts two large Universities including Cardiff Met which delivers one of the highest rated sport programmes in the country. With a sporting culture, vibrant economy and passion for looking fit, healthy and strong, Cardiff is possibly one of the best locations in the UK to develop a career as a personal trainer. What can you expect to earn as a personal trainer in Cardiff? As with any city or location throughout the UK, your earnings are dependent on experience and the amount of effort you are willing to put in. However, in Cardiff you can expect to earn anything from £20,000 a year to almost an uncapped amount. On average, personal trainers who we interact with on a regular basis in Cardiff boast an income of £30,000 a year. At Fitness HQ we understand that time can be a barrier to most things, including your education. This is why we have personal trainer courses scheduled at the weekend so it can work around your busy schedule. As well as this, all our personal trainer courses are located in Cardiff City Centre for easy access. Why choose Fitness HQ for your Personal Training qualification in Cardiff? 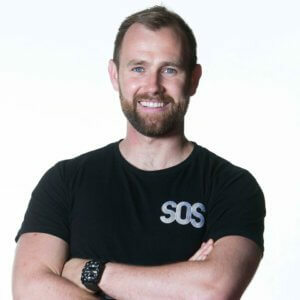 Sam O’Sullivan is the founder and Managing Director at SOS Athletic Excellence. 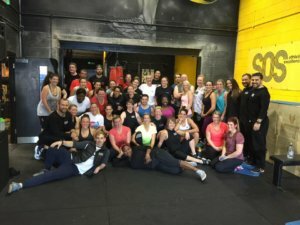 SOS is a private personal training facility in Cardiff and they are renowned throughout the Country for generating some of the best physique transformation results you will ever see. SOS not only comprises of an award-winning facility (best independent gym 2017) but it is also the home of Cardiff’s number 1 health kitchen (SOS Kitchen) and is responsible for organising 2-3 wellbeing and fitness retreats to other parts of Wales and Marbella every year. Last year Sam was nominated as one of the most successful entrepreneurs in Wales under 30 years of age. 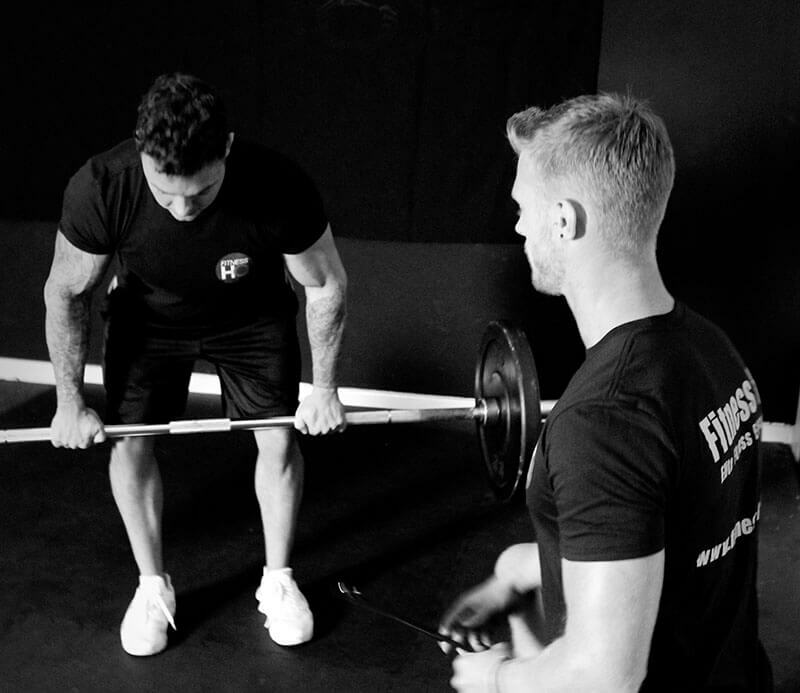 Sam had this to say about Fitness HQ; “I’ve known Fitness HQ for a long time and I consider them to be amongst the best training providers in the UK. I only use the best training and education organisations to up skill my staff because we work in a result driven industry and whenever I need a Personal Trainer to up skill in a specific area I always use Fitness HQ. Furthermore, if you come to me for an interview and have a Fitness HQ qualification, I can rest easy knowing you have received some of the best training available in Cardiff and the UK. With a Fitness HQ academy in the City Centre of Cardiff, I would highly recommend you contact them regarding their Personal Trainer Courses”. Interested in our Personal Training courses in Cardiff? Please complete the contact form below and one of our experienced advisors will be in touch within the next 24 hours.